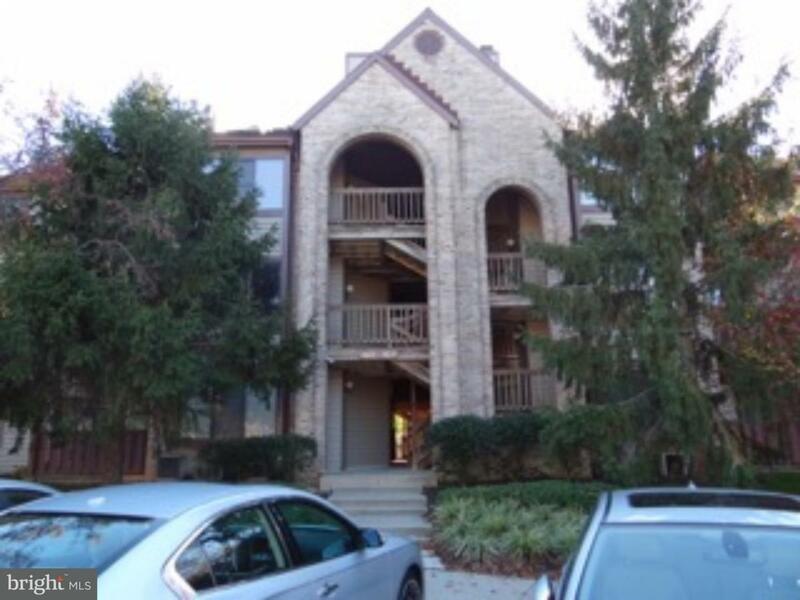 Don't wait this 1st floor condo will not last long. 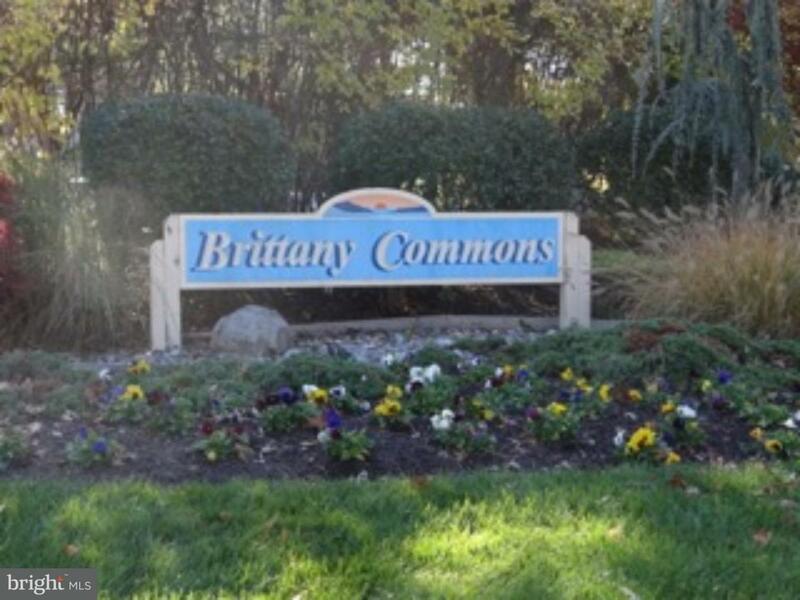 Located in Brittany Commons this condo has a lot of storage with a walk in closet and large storage closet at the front entrance. 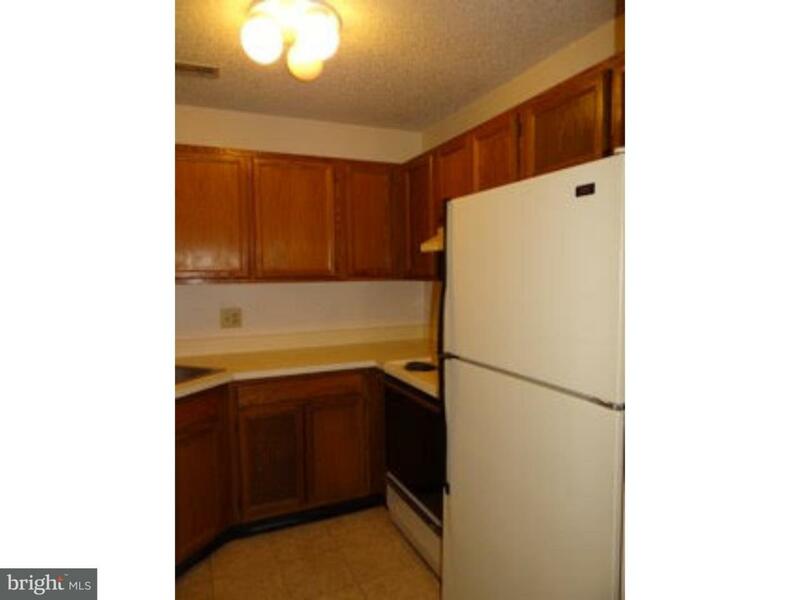 Even though there is one bathroom it is a nice size with large counter. 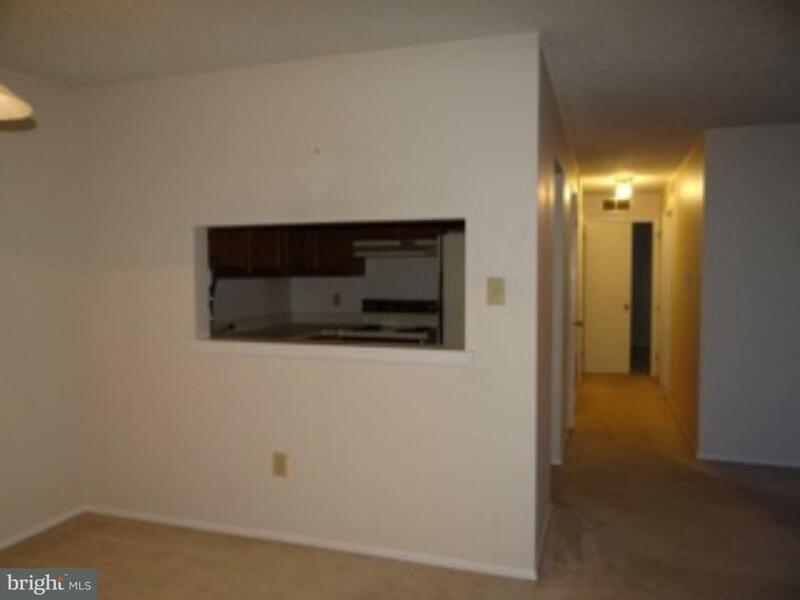 The locations is great with shopping and major highways easily accessible.